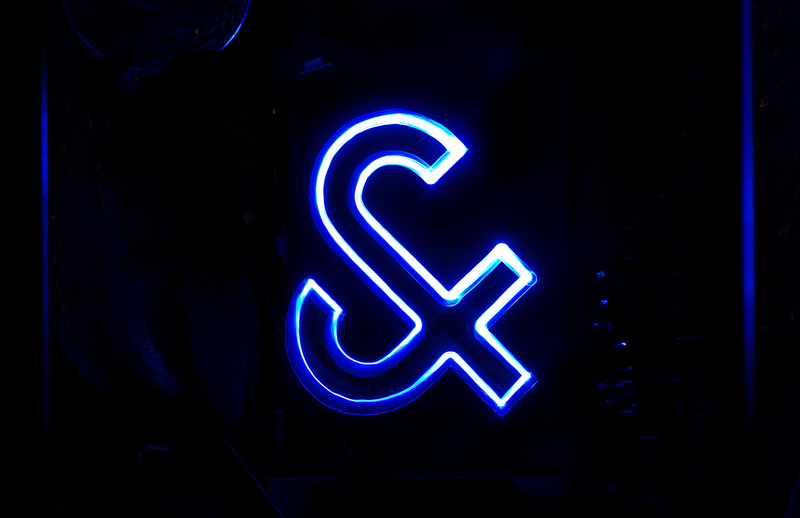 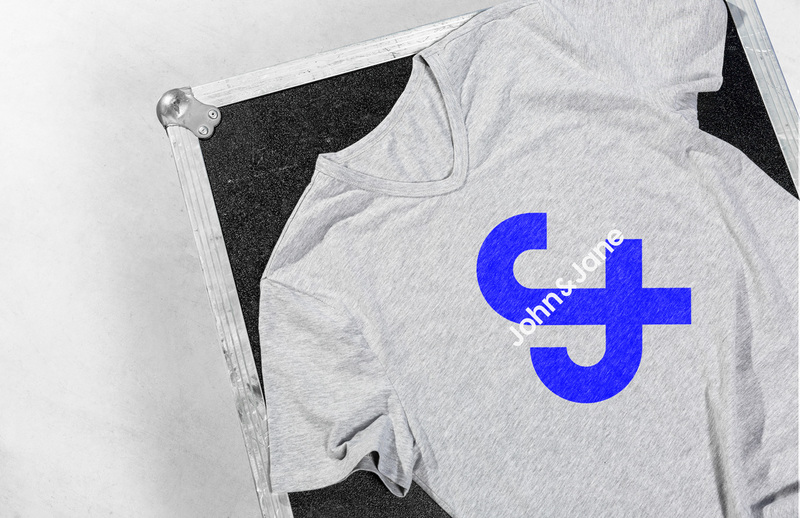 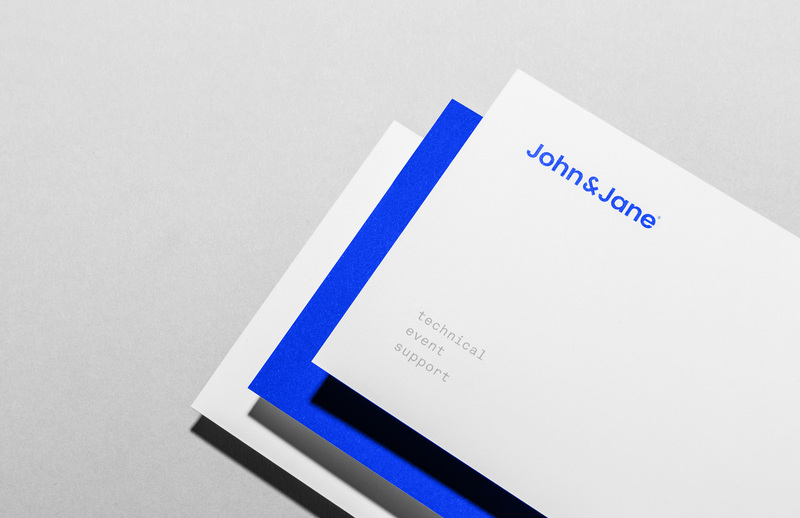 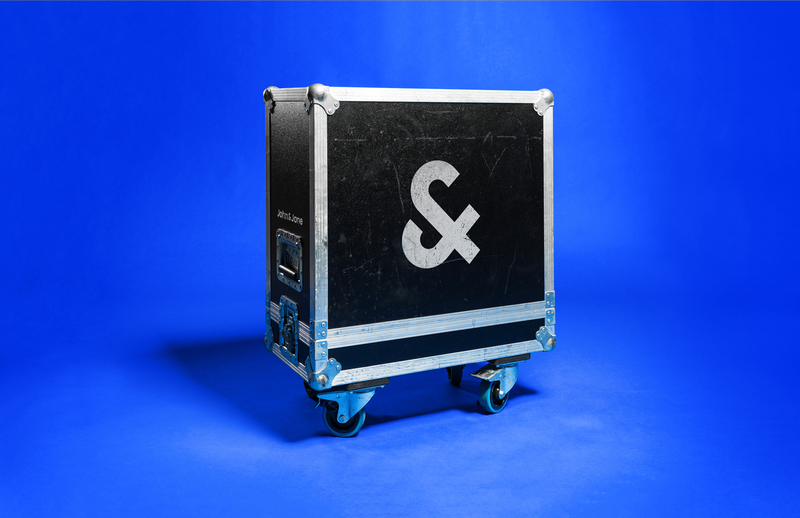 John & Jane a ‘technical event support’ company by Belgian agency Skinn. 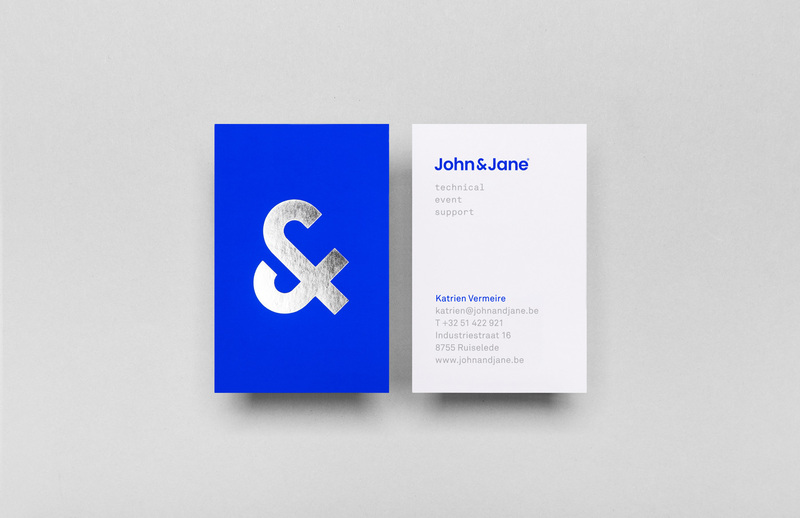 Check out the project and more of their work here. 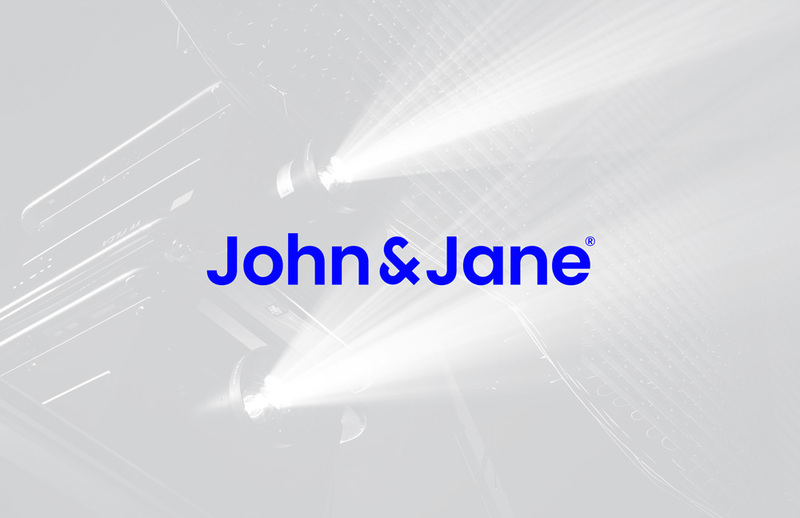 “The strength of John & Jane is in the cooperation of all the team members who remain anonymous to the end client. 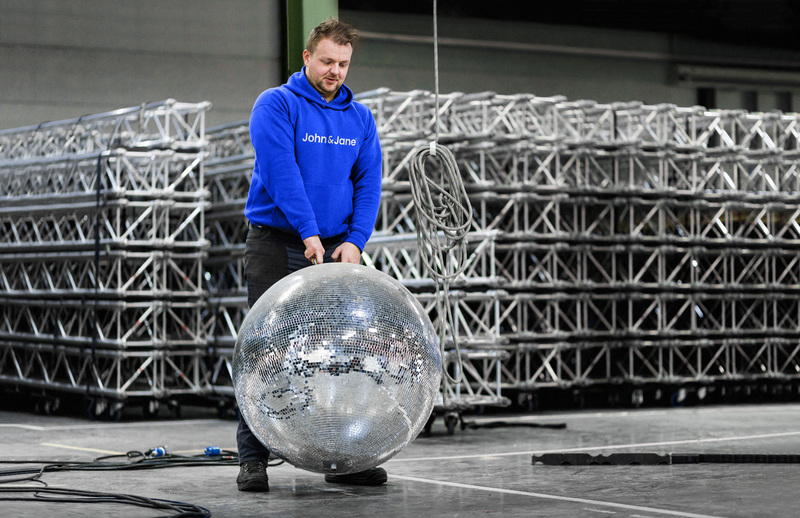 The members work together as Batman & Robin did, they are as passionate as Romeo & Juliette, as elegant as Fred & Ginger… and they make a difference.